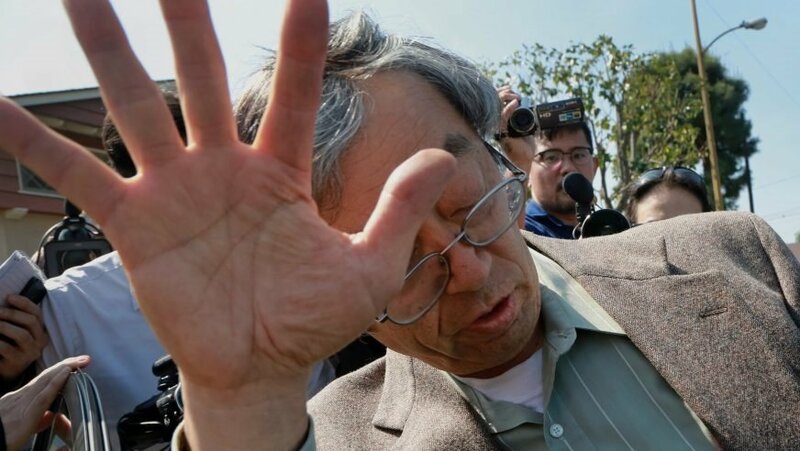 In this article, number 2 in our 3-part series on the identity of bitcoin’s elusive creator, we examine some of the spectacular claims made by the media (and by the suspects themselves) of who Satoshi Nakamoto actually is. Of course none of these claims have been 100% verified – the best (and only) possibly way to do this would be providing cryptographic proof, which comes in the form of providing a private key that could be used to digitally sign a transaction from a bitcoin address that assuredly belongs to Satoshi. As bitcoin’s creator, Satoshi himself mined most of the early blocks from 2009, and perhaps a few in 2010. Because of the consistent hash rate and mining difficulty exhibited by the bitcoin network through most of 2009, it is safe to assume that there were only a handful of people mining at the time, one of which was Satoshi. Therefore, it stands to reason that if an individual indeed wanted to prove themselves as the actual Satoshi Nakamoto, all they needed to do was publicly move coins from any one of the many addresses he used when mining new bitcoins. Short of 3 known transactions which Satoshi made to prove that bitcoin indeed worked – all of which took place on January 12, 2009 (2-3 days after the launch of bitcoin) – Satoshi’s giant stash of bitcoins (thought to be close to one million in size) remains untouched. Based on this collection, and the fact that the code for bitcoin had thus far been determined unbreakable, Satoshi would have to be a rare kind of person, if not a team of people working together. Davis searched through a list of cryptographers for an individual with all the right qualifications and settled on a young Irish graduate student by the name of Michael Clear. 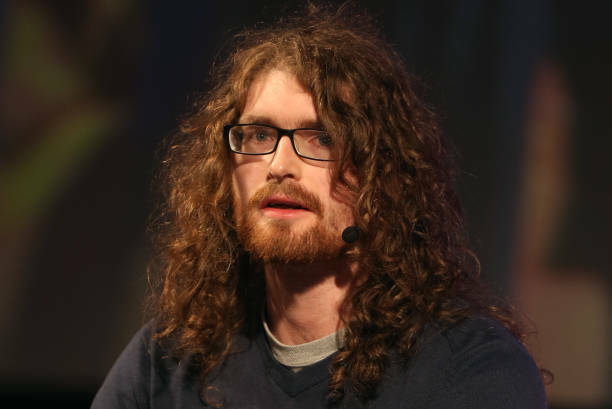 Not only had Clear been programming in C++ since age 10, but he was also a cryptography enthusiast, knowledgeable about P2P networks, and had worked for Allied Irish Banks for a brief period of time. Clear more or less immediately regretted his words, telling subsequent interviewers that he should have chosen his phrasing more carefully. After receiving nonstop questions about his work with bitcoin for 2 years, he finally published a blog post in 2013 as a plea to the public to stop emailing him, though interestingly, he didn’t flat out deny being Satoshi. the times of Satoshi’s posts more or less align with the EST time zone, which is that of Szabo’s residence. In addition, a stylometric analysis of Satoshi’s white paper and other writings, compared to a few other pre-bitcoin cryptographers and computer scientists, concluded that Nick Szabo’s writing style most closely resembled that of Satoshi Nakamoto. However, Szabo has personally never accepted this hypothesis. Not Satoshi, but thank you. Interestingly, Szabo does describe himself as a “blockchain, cryptocurrency, and smart contracts pioneer” on his Twitter page. His blog, titled “Enumerated” and started in 2005, contains many original essays about technology, money, and Szabo’s own experiments with digital currency. He continues to live a very public life, even giving talks on the nature of bitcoin and other cryptocurrencies on a semi-regular basis. Perhaps the most famous of the potential Satoshis is the case of Dorian Satoshi Nakamoto, who also shares several overlapping characteristics with bitcoin’s creator, namely their namesake. Dorian Nakamoto was born in Japan (as Satoshi Nakamoto, later legally changing his first name to Dorian), and had attended college in California, obtained a degree in physics, going on to work for several different employers in several different industries, including Citibank and the U.S. government. A lot of his work as a systems engineer was largely secretive. “I did not create, invent or otherwise work on Bitcoin. I unconditionally deny the Newsweek report… The first time I heard the term “bitcoin” was from my son in mid-February 2014. After being contacted by a reporter, my son called me and used the word, which I had never before heard. Shortly thereafter, the reporter confronted me at my home. Finney, another bright computer programmer, got his start in the field developing Atari video games, but quickly became interested in cryptography, joining the Cypherpunks email list early on. He worked on Pretty Good Privacy, or PGP, from the project’s founding in 1991, becoming one of its first employees in 1996. As an employee, he developed PGP 2.0, one of the first widely used programs that allowed for file encryption and authentication, as well as encrypted communications. PGP 2.0 is considered by many to be the first truly secure version of the program, based around Finney’s development of a novel “web of trust” key-signing method. Thus, Finney helped create the idea of “peer-to-peer networking” (P2P) before it even had a name. Finney was inspired by cryptographer of David Chaum, another Californian who had sought to employ computer-based cryptography to make online financial transactions secure and anonymous. While at the University of California Santa Barbara (UCSB), Chaum had developed the first ever digital currency to be actually used, known as Ecash. Ecash had some of the anonymous and decentralized properties of bitcoin, but it was based on the US dollar and never managed to gain widespread adoption. In 2004, Finney expanded on Chaum’s work by creating the first reusable proof of work system, which would go on to become the basis for bitcoin’s proof of work hashing algorithm. “When Satoshi announced the first release of the software, I grabbed it right away. I think I was the first person besides Satoshi to run bitcoin. I mined block 70-something, and I was the recipient of the first bitcoin transaction, when Satoshi sent ten coins to me as a test. I carried on an email conversation with Satoshi over the next few days, mostly me reporting bugs and him fixing them. The rest of the content of Finney’s post was a heartwarming tale of courage and perseverance, and basically of a full life lived well. It brought about many compliments and remarks of sympathy, but also unleashed an element who used Finney’s stated association with Satoshi as the basis for speculation that they were both the same person. Though never specifically posed by the media in article form, theories about Finney and Nakamoto being the same person became more frequent. During the last year of Finney’s life, when he was unable to move or even talk, he became the victim of an extortion attempt where an anonymous person demanded a ransom of 1,000 bitcoins (worth approximately $400,000 at the time) or they claimed they would release personal information about him to the public. His family would receive multiple calls from the extortionist over a period of months, whose demands could not be met because, 1) Finney was not Nakamoto and never possessed that many bitcoins at one time, and 2) whatever bitcoin Finney had mined in the early days went to pay for his ever-mounting medical expenses. 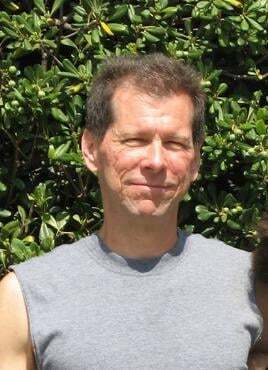 The affair culminated in a swatting of Finney’s California home in May 2014, when the extortionist called police pretending to be a man located inside the house who had just murdered two people and was about to kill himself. Even as recently as 2017, Finney’s family remained the victim of hacking attempts by those attempting to maliciously profit from his association with Satoshi Nakamoto. In one of the greatest bitcoin hoaxes of all-time, Australian businessman and computer scientist Craig Steven Wright led media sources across the globe on a wild goose chase after he publicly came forward as the inventor of bitcoin in interviews with both Wired and Gizmodo magazines, in December 2015. Wright had worked in several different computer science before, in information technology, as a systems security consultant, and had a hand in developing one of the world’s first online casinos. He also had planned to launch the first ever bitcoin-based bank, but the project ended after running into a string of regulatory hurdles. What made Wright different from anybody else who stepped forward to claim they were Satoshi was the fact that he said he could offer cryptographic proof that he was bitcoin’s creator, as he was in possession of one of Satoshi’s private keys. 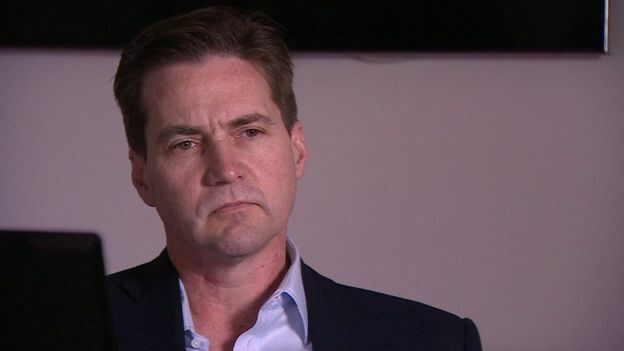 In an interview with the BBC, Wright claimed that he would provide “extraordinary proof for an extraordinary claim,” signing a message using a key known to belong to Satoshi Nakamoto. 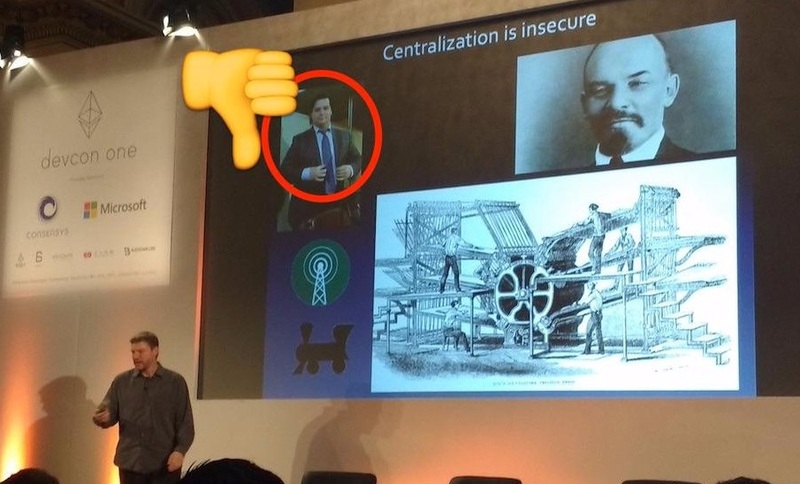 In order to make his demonstration all the more credible, Wright flew bitcoin developer Gavin Andreesen out to London in order to witness the event. By all accounts, Andreesen was satisfied that Wright had successfully signed a message using keys that only Satoshi would possess, flying back to America under the impression that he had actually met Satoshi Nakamoto. Due to the summation and examination of the total body of evidence at hand, its highly unlikely that any of the individuals mentioned in this story are actually Satoshi Nakamoto. The real inventor of bitcoin remains a mystery, but that won’t stop us from coming up with our speculative candidates in our next article, so stay tuned as we wrap up the series with Part 3: Novel Theories in next week’s article!